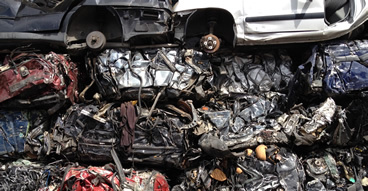 Carprometal provides services ranging from motor vehicle demolition to storage container loans, collection and package processing, and the crushing and recycling of scrap metal. 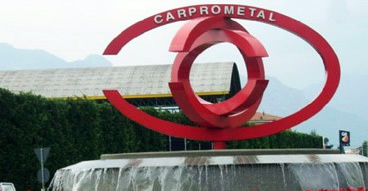 For years, Carprometal has been a leader in the recycling and disposal of ferrous materials industry. Due to our well-established expertise, metal waste collection and disposal are our strength, giving us a highly competitive edge. Our company adheres to rigorous, eco-sustainable policies regarding transport, crushing, shearing, screening, selecting, separating and storage of materials destined for recycling. 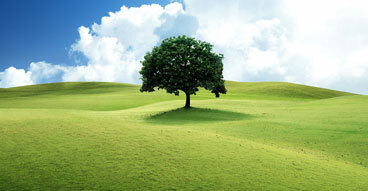 Web design by:: Vip S.r.l.